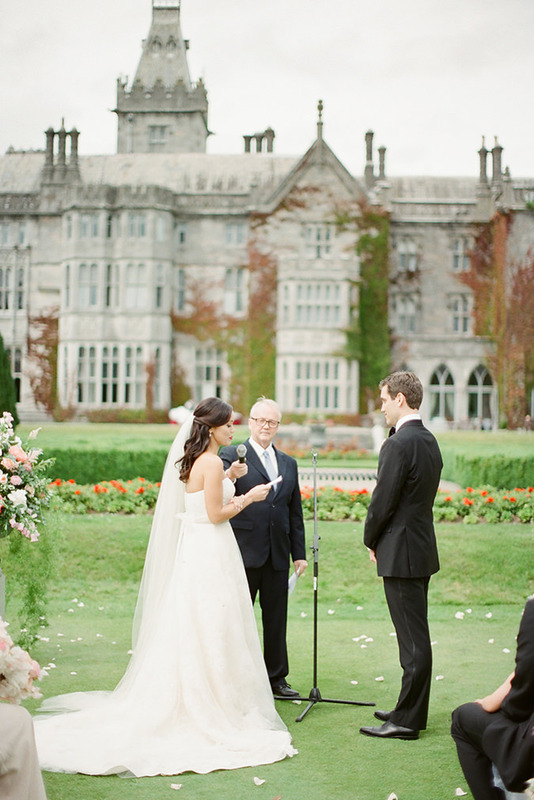 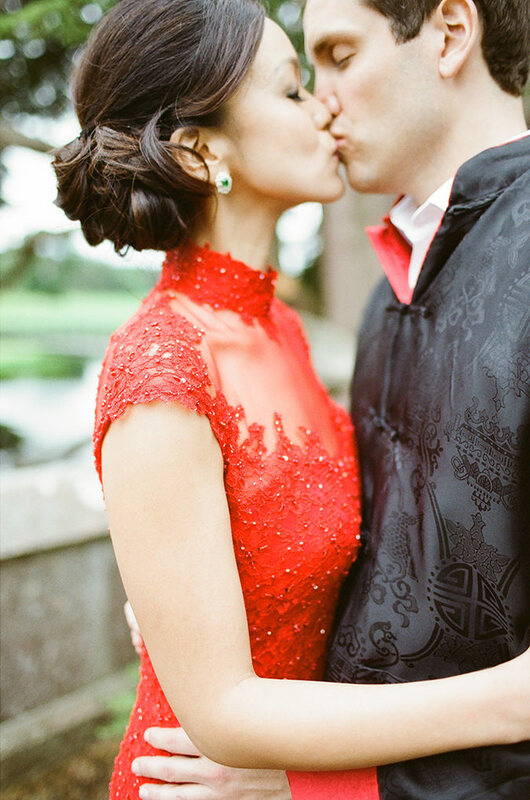 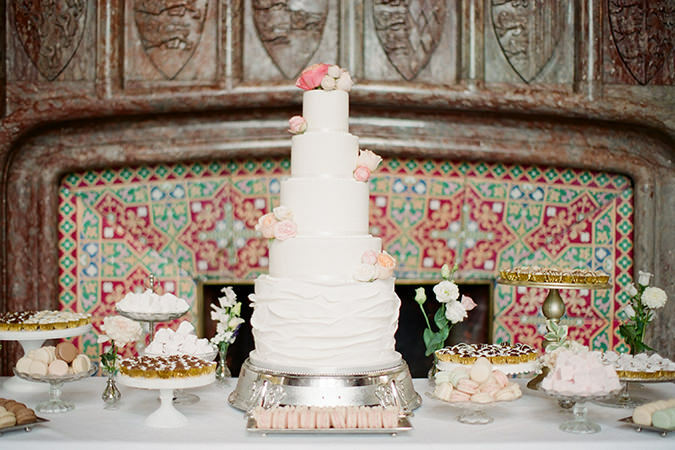 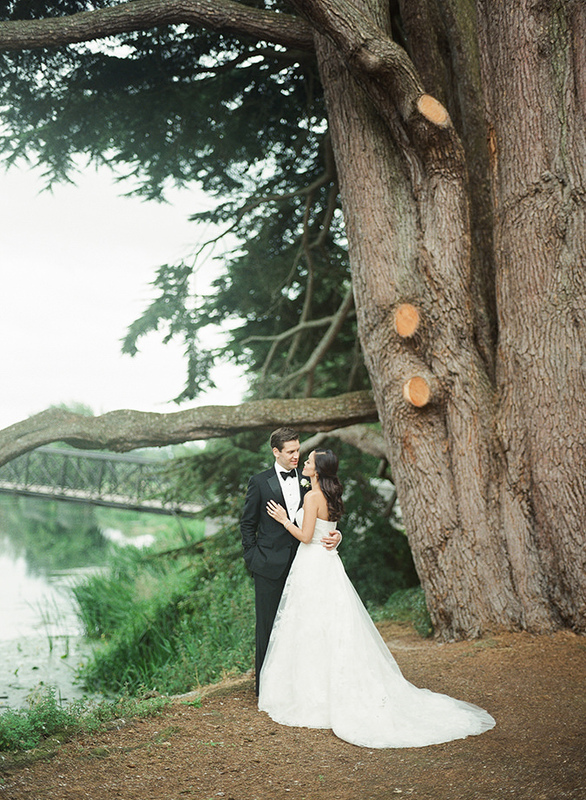 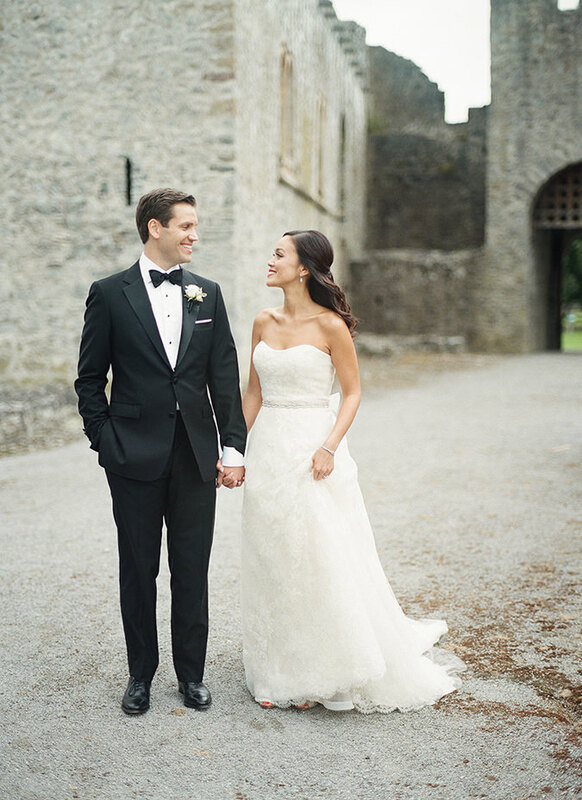 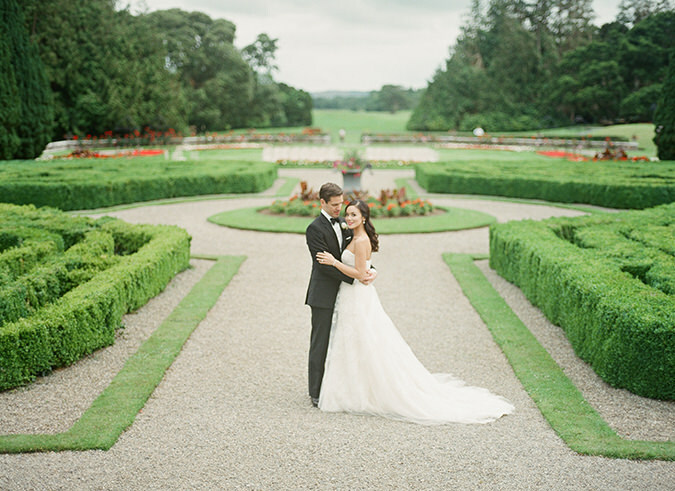 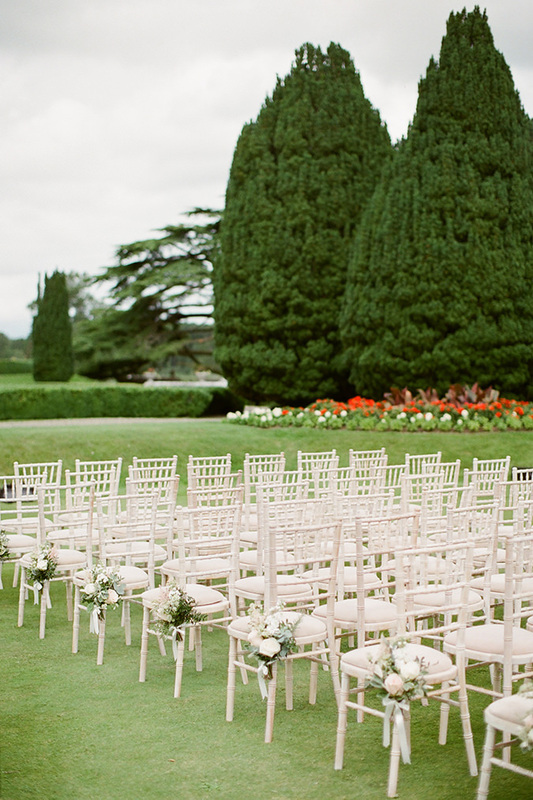 Erica and Matt chose Ireland for their destination wedding. 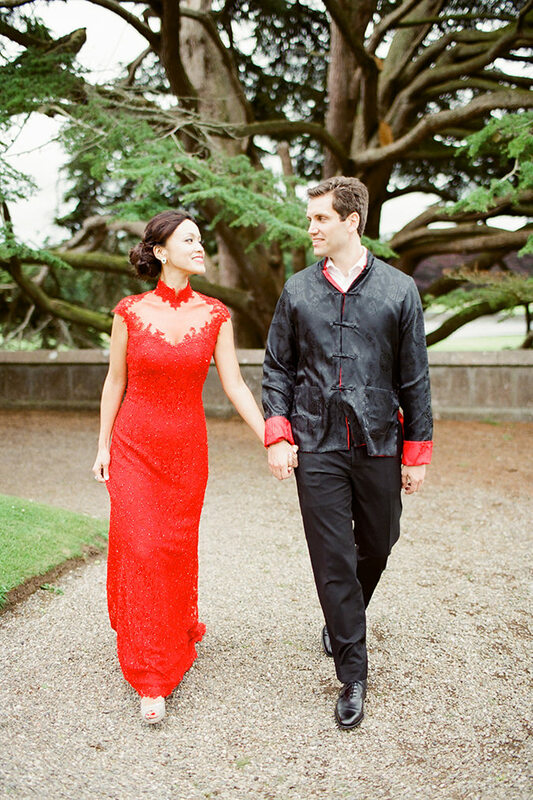 It was the middle ground for family and friends travelling from the US and Hong Kong. 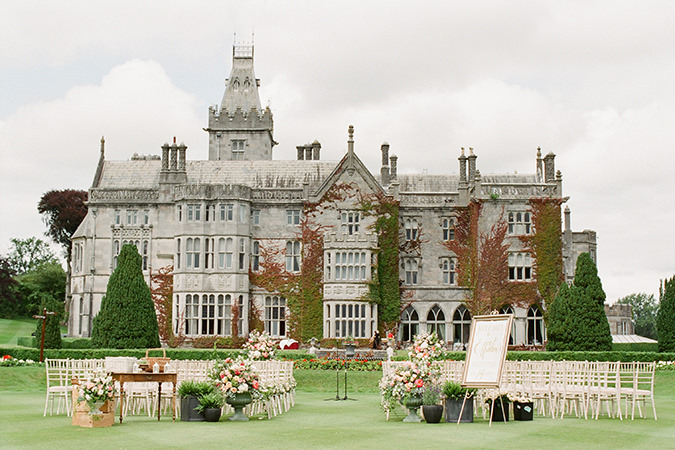 Being Harry Potter fans, their choice of Adare Manor as their wedding venue suited their love of the film as it has a slight Hogwarts feel about it. 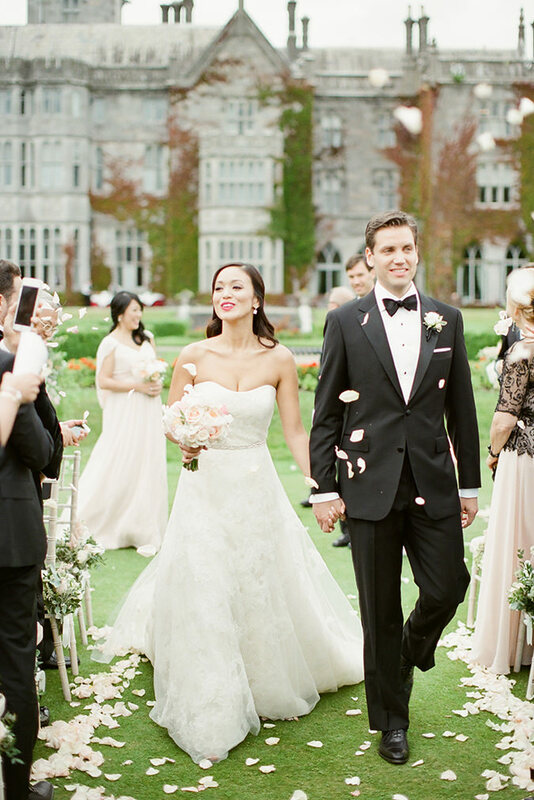 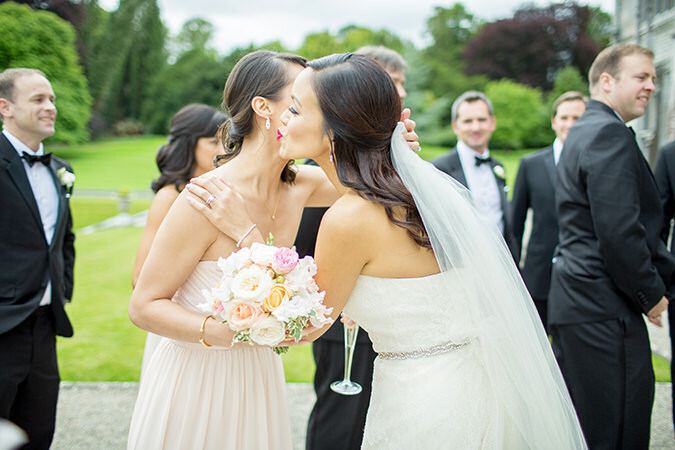 However their wedding was every bit elegant and chic including the ceremony in the gardens of the manor, a stunning backdrop and not to mention Erica's Vera Wang gown. 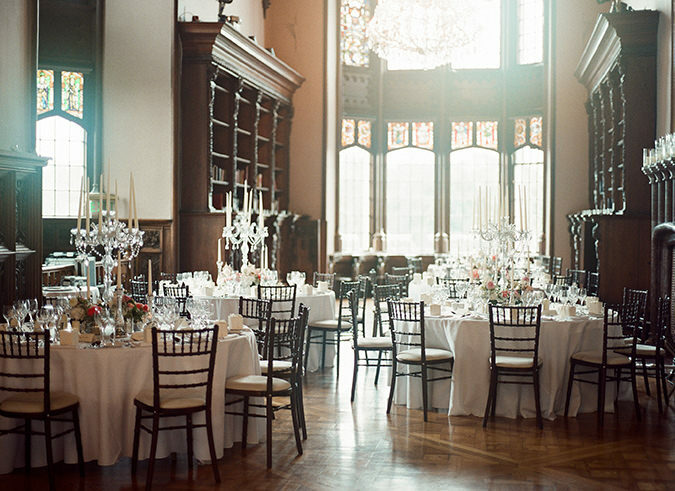 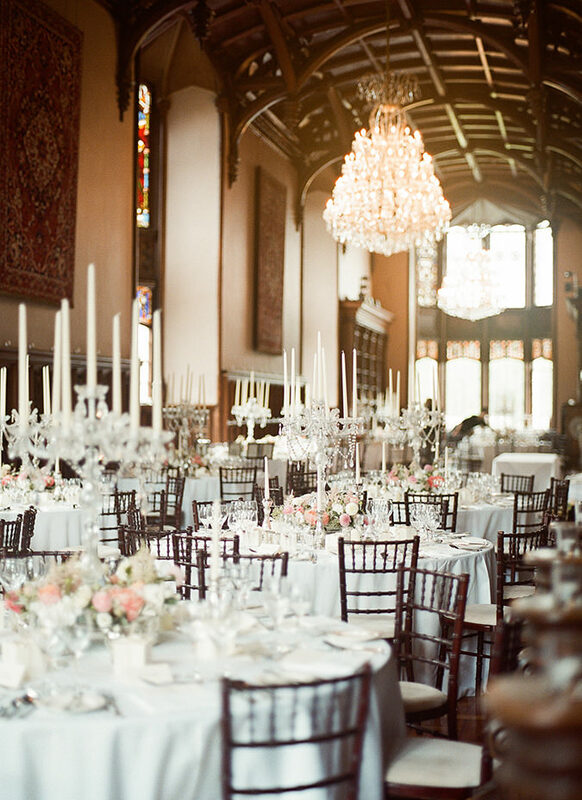 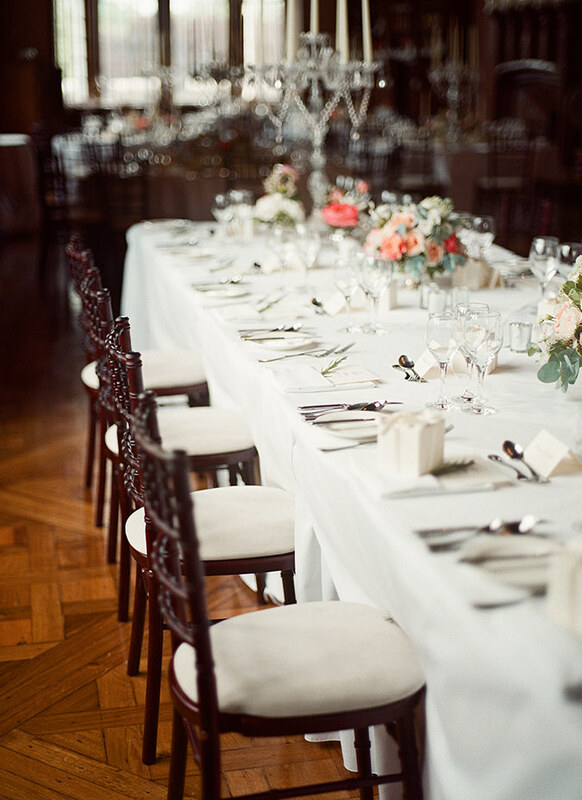 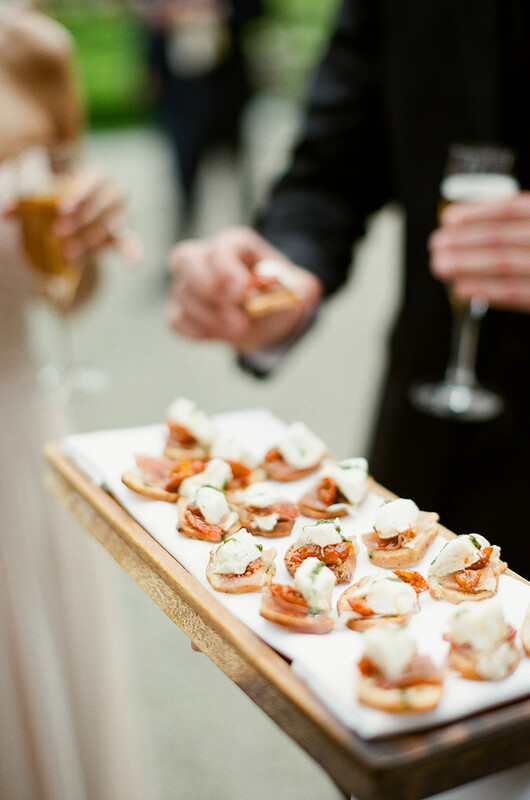 The beautiful day was put together with help from Elegant Events. 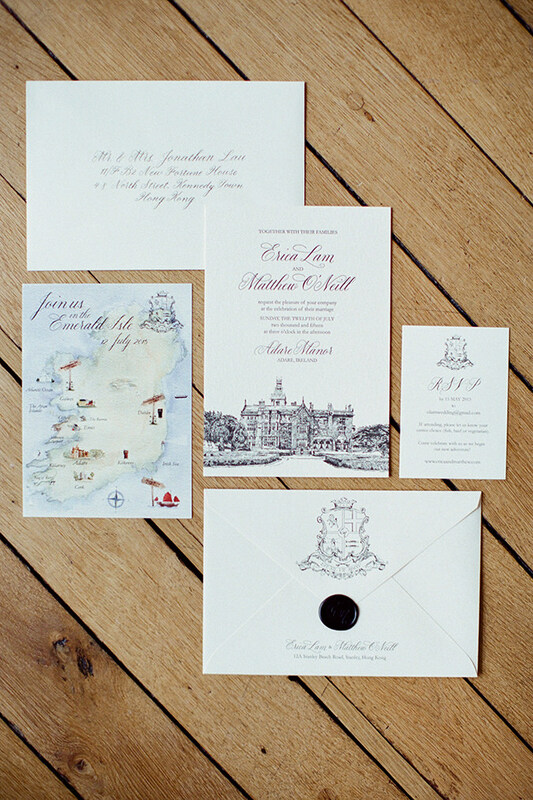 Many gorgeous details were brought in by the talented people at The French Touch, Cocoamoiselle, Appleberry Press, and Lauhaus and beautification done by Paula Callan, Valerie O'Dea and Michael Leong. 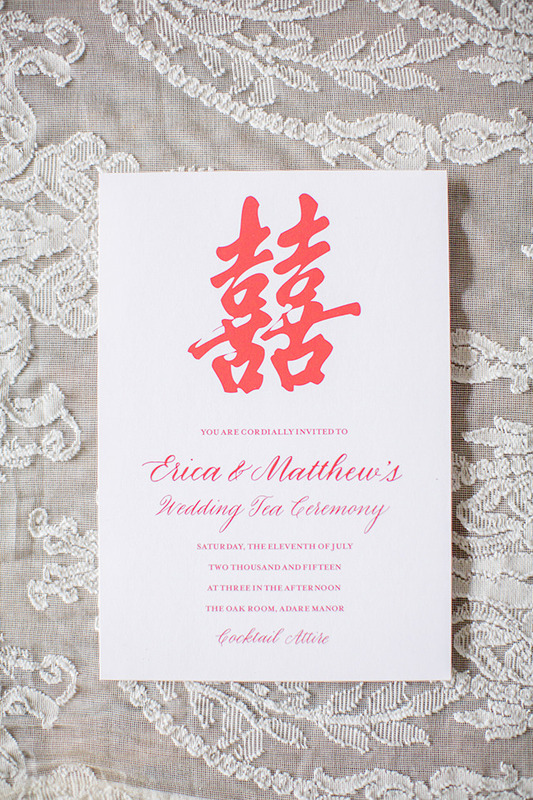 I had the pleasure of joining Erica and Matt the evening before the big day for a traditional Chinese Tea Ceremony. 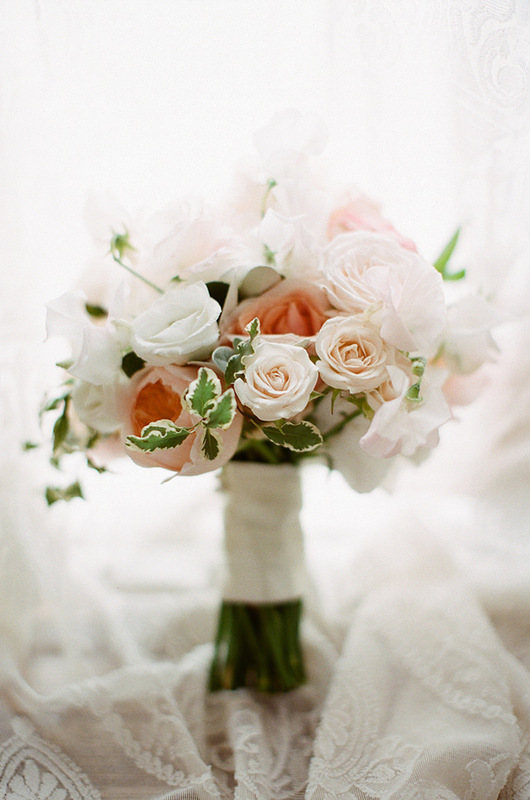 You can see it all and more in the video by super talented Story of Eve. 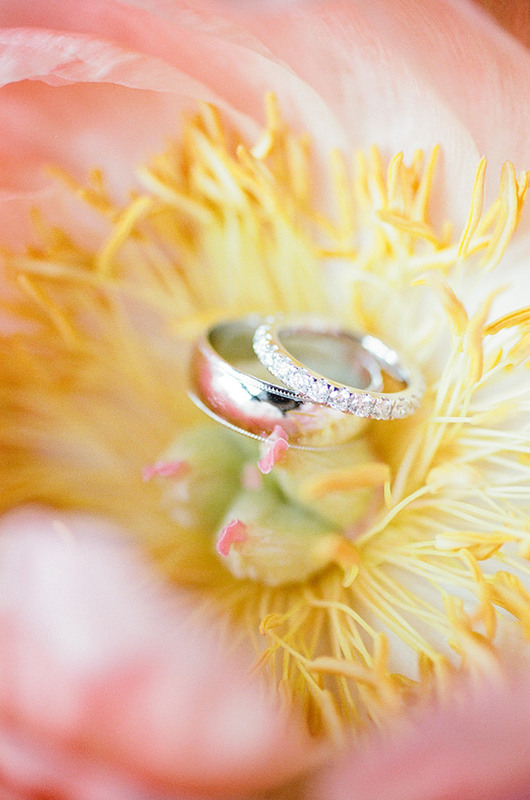 It's beautiful and emotional. 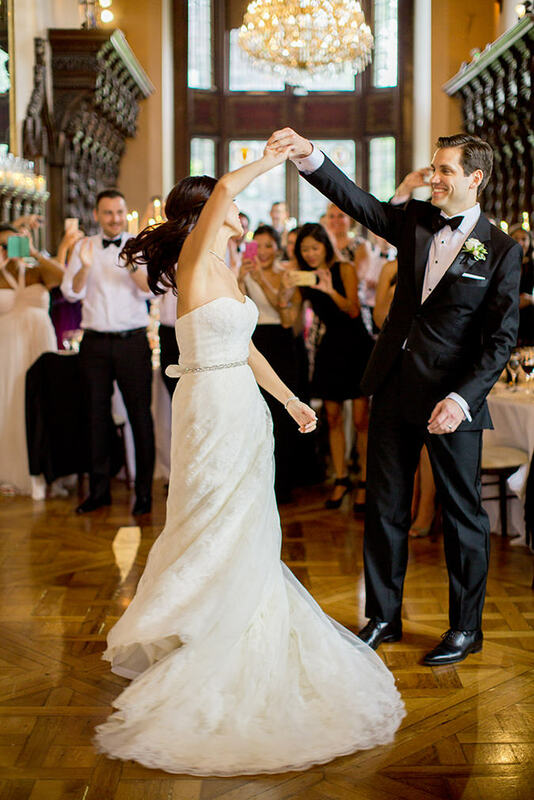 As always, enjoy the photos blog readers.